Hardcover, 9.5 x 11.75 in. / 160 pgs / 188 color. 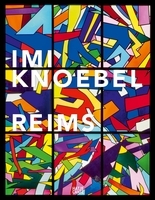 Text by Olivier Kaeppelin, Klaus Lueb, Serge Lemoine, Frédéric Murienne, Marc Nouschi, Martin Schulz, Johannes Stüttgen. 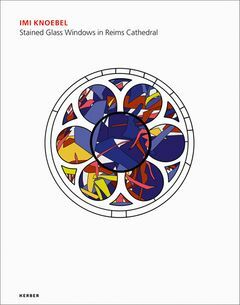 Joining the honorable tradition of stained glass windows made by artists (Chagall, van Doesburg, Polke, Richter), Imi Knoebel (born 1940) was commissioned to create six windows for the Cathedral of Notre Dame in Reims, France. This publication documents the entire project, from the artist’s initial three-color proposal to installation views. FORMAT: Hbk, 9.5 x 11.75 in. / 160 pgs / 188 color.